Turning the PS Vita’s impressive 5”OLED screen into a sketch pad, Paint Park is fun for beginners and expert artists alike. 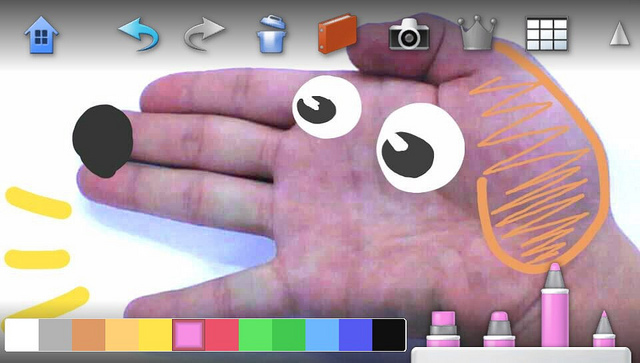 Using PS Vita’s touchscreen to make and share drawings; you can doodle, sketch and scribble quickly and easily with the virtual markers and on-screen colour palette. The PS Vita’s front and rear cameras can play a part too, as you can take pictures and add your own creative imaginings to them. Simple and fun Paint Park can also be a socially rewarding as users can share their work and even compete with up to five friends in the online multiplayer via the Ad Hoc mode. This summer we’ll be releasing Treasure Park, an application that allows you to create your own puzzles to challenge your friends with. It’s a great way to connect with friends and other PS Vita users, as you can use the near application and 3G to find puzzles to play and share your own, wherever you are. 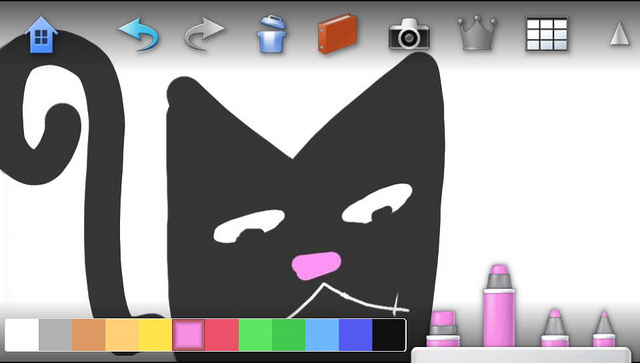 PS Vita owners will check out these new, free applications, starting with Paint Park on 18 April. What app are you most excited about? 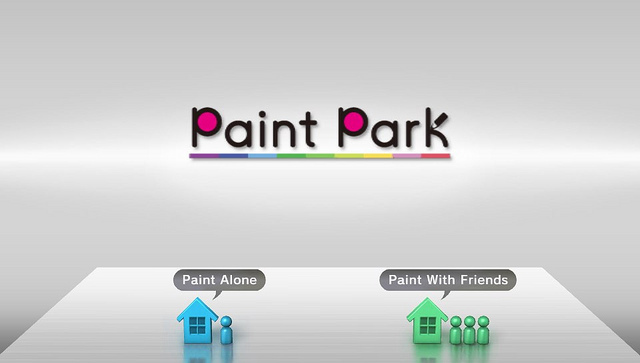 Personally I love Paint Park, or would you prefer other app's? Let us know in the comments below!